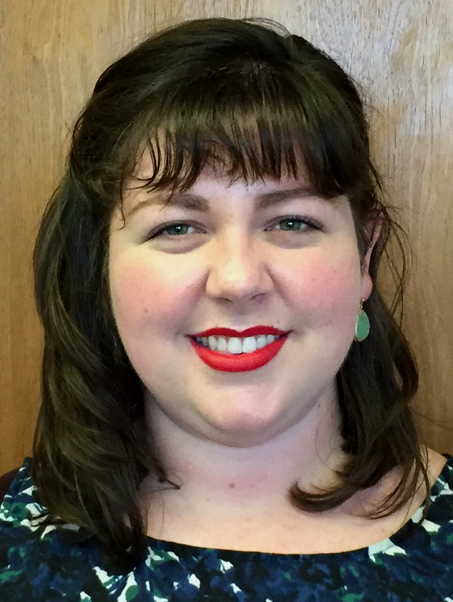 Andersen Cook is the Statewide Initiatives Coordinator for the State Library. She received a Bachelor of Arts in Journalism and Mass Communications with a specialty in Advertising from the University of South Carolina - Columbia, where she worked extensively with the acclaimed student newspaper, The Daily Gamecock. Andersen is a proud South Carolinian and has a vested interest in its development through volunteerism with the Young Leaders Society, Women in Philanthropy, Midlands Reading Consortium, and Historic Columbia. With a background in nonprofit work, Andersen's experiences have shaped her into a person who truly cares about improving the state through literacy.